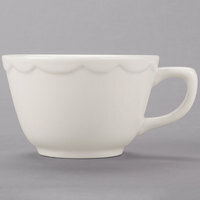 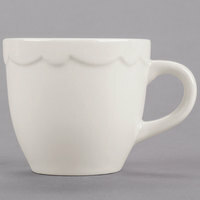 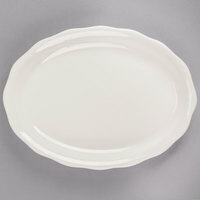 Scalloped edge china is an ideal dinnerware solution for quaint cafes, casual diners, coffee shops, and restaurants. 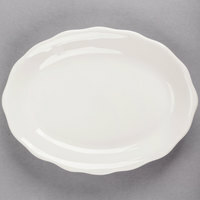 Each dish from this collection features an eye-catching wavy design along its rim. This subtle and simple design offers just enough enhanced visual appeal without taking the focus off the main entree, side dish, dessert, or beverage. 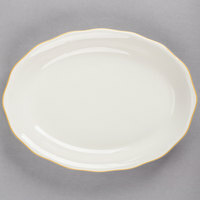 This scalloped edge china includes plates, platters, bowls, and cups, so you’re sure to find an option for your breakfast, lunch, or dinner service. 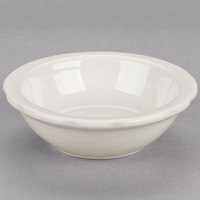 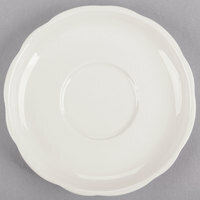 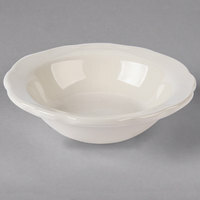 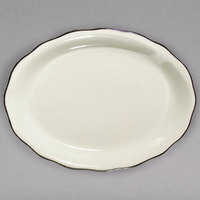 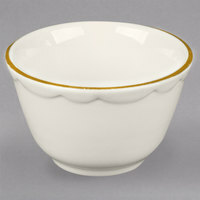 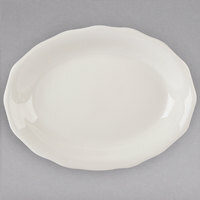 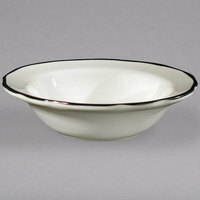 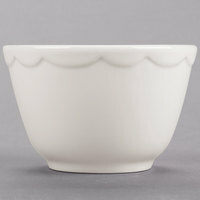 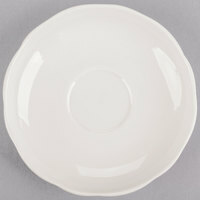 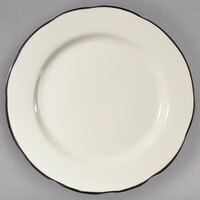 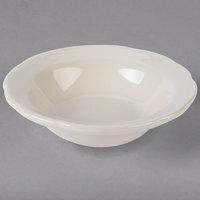 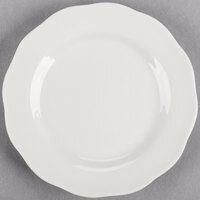 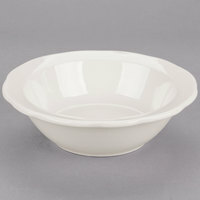 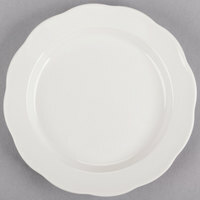 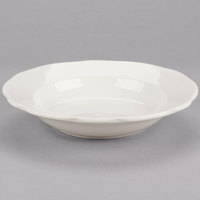 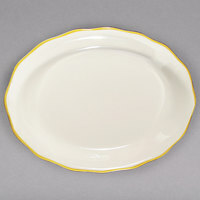 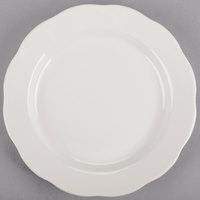 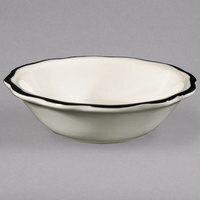 Each dish features an ivory color that will complement almost any dining room’s decor. 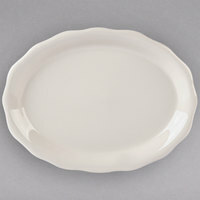 You can also find each item in various capacities or sizes to serve different portions of your menu offerings. 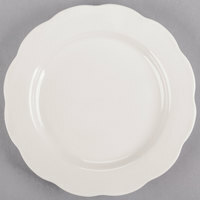 7 3 - 5 Oz. 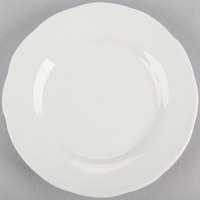 9 7 - 8 Oz. 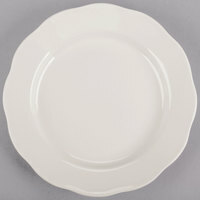 5 10 - 11 Oz.